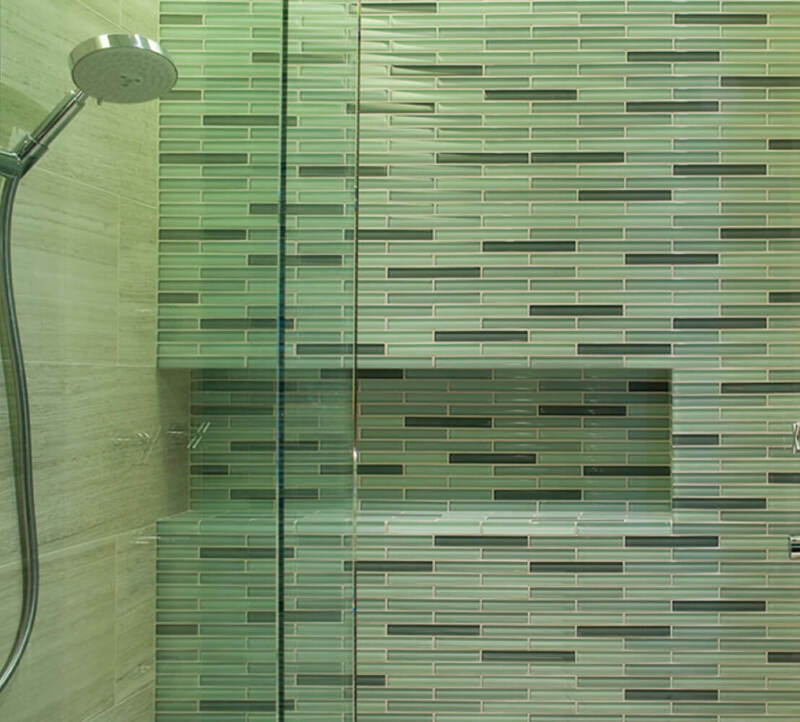 Glacier glass tiles are high quality glass, cut into various sizes and shapes and back painted. Edges are straight cut, resulting in an elegant, colorful, translucent, contemporary look. 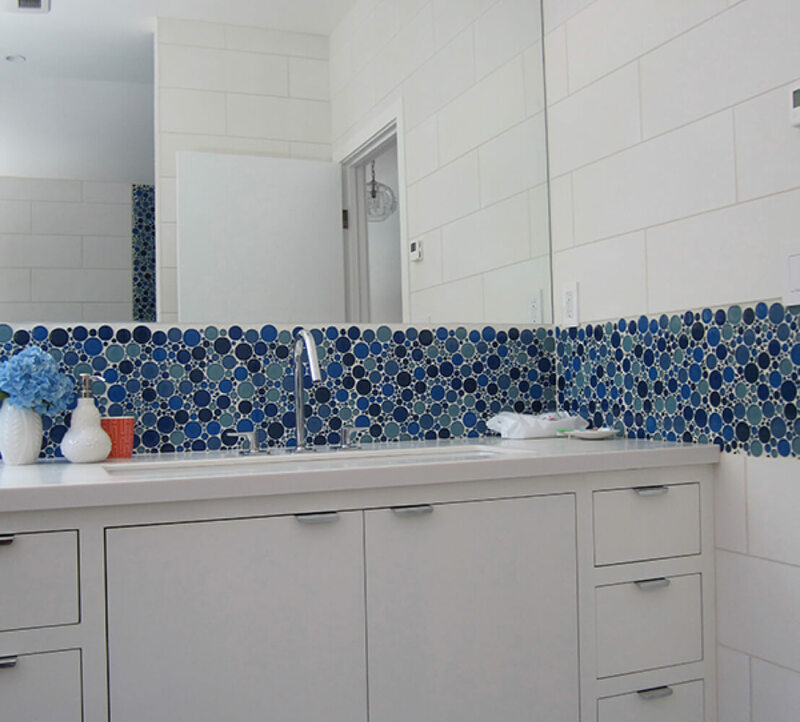 Common applications include: bathroom walls and floors, kitchen counter backsplashes, column wraps, furniture fronts, swimming pool interiors and other decorative surfaces. 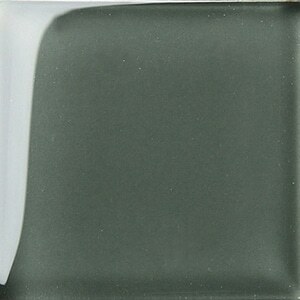 Glacier glass tiles are high quality glass, cut into various sizes and shapes and back painted. Edges are straight cut, resulting in an elegant, colorful, translucent, contemporary look. This material has relatively high abrasion resistance. It rates as a 7 or higher on the Mohs scale. Quartzite or granite typically fall into this range. This material is less likely to scratch than marble, limestone, onyx, slate, etc. This material is virtually non-porous. No sealer is required and it is less likely to stain. This material is minimally sensitive to acids. It will not acid etch or lose its surface sheen when exposed to acidic liquids such as lemons or tomatoes. Due to this material's texture, its Abrasion Resistance rating, color fastness and tensile strength, this material is suitable for vertical exterior applications where freeze-thaw cycles are a concern. Use TCNA standards for setting in exteriors and consult an engineer regarding fastening systems and tensile strength required for your project. This material is not suitable for exterior paving applications. Get in Touch with a Stone Source Representative. Have a question? You can reach out directly to your Stone Source Representative or you can contact us here and we’ll have someone get back to you soon.